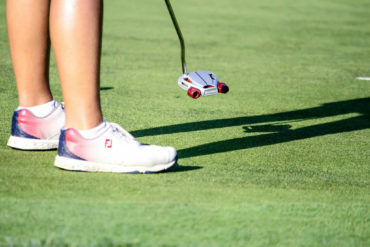 Over a century old and with more than 90 titles contested, the Canadian Women’s Amateur Championship is among the oldest golfing competitions in Canada. During the 1901 season, the Royal Montreal Golf Club in Montreal, Que. hosted the first competition which was won by Canadian Lillas Young. From there the championship grew and has spawned a long list of great champions who have gone on to see international success. The most famous winner is World Golf Hall of Fame member Marlene Streit, whose 11 victories and five runner-up finishes remain a record that will not be broken anytime soon. Early pioneer women golfers such as Ada Mackenzie and Mabel Thomson paved the way for the likes of Jocelyn Bourassa, Cathy Sherk, Dawn-Coe Jones and A.J. Eathorne, all of whom earned a start by raising the coveted Duchess of Connaught Gold Cup – the historic trophy presented annually to the Women’s Amateur Champion. History was made when Lisa Meldrum became the fifth person to win three consecutive Amateur titles. 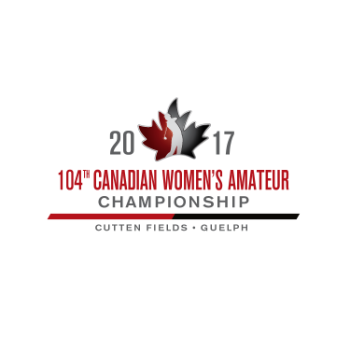 In 2004, Mary Ann Lapointe earned her fourth Canadian title and is now the oldest to claim a Canadian Women’s Amateur championship at age 44. 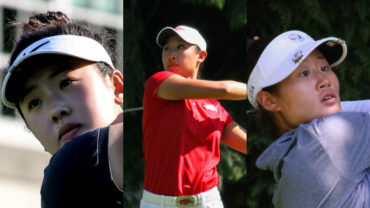 The winner of the Canadian Women’s Amateur Championship earns an exemption into the Canadian Pacific Women’s Open. 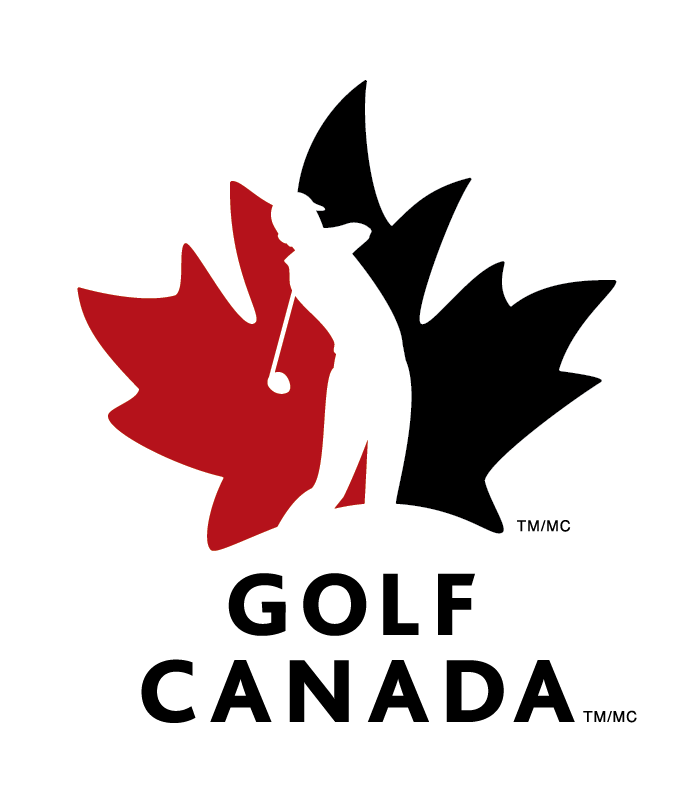 Women’s World #3 ranked amateur and NCAA individual champ @jenniferkupcho has confirmed to play in the Canadian Women’s Amateur at @marinedrivegolfclub #CDNWAm ?️‍♀️?